Black Bone, a Cameroonian Dancehall singer just made his first appearance with this intimate and soul catchy banger “IceCream Gyal” Produced by Zicky and mixed by SlimBeatz. 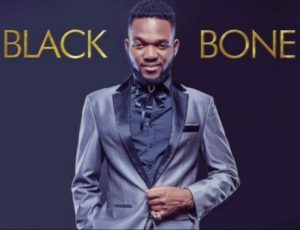 It’s just amazing how in two verses, Black Bone murdered the beat and even went as far as describing his passion for this heavy tune. It’s the track you want to blast anytime,anywhere. Video will be out soon.